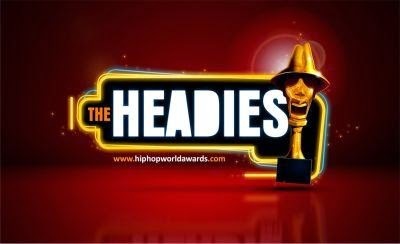 Nigeria’s biggest hip-hop awards, ‘The Headies’ is set to hold on October 25, 2014. Last year, Olamide and Phyno both led the winnings as they took home multiple awards while Sean Tizzle won the ‘next rated’ award. Hosts for this year’s edition have not been announced.